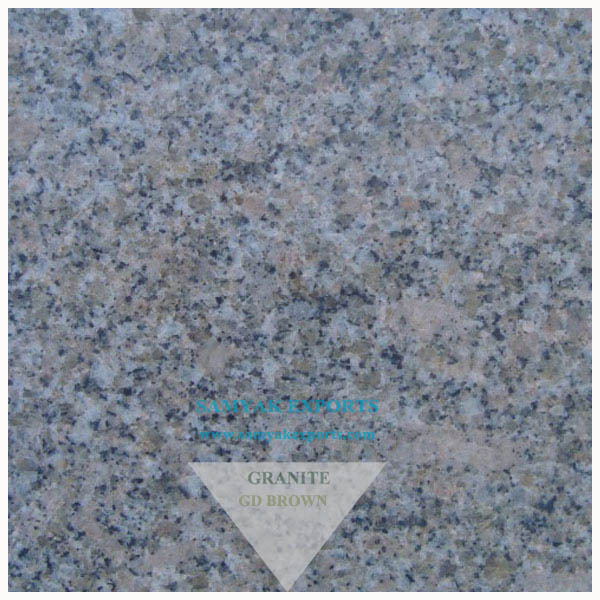 Are you looking for the supply of high-quality granite? 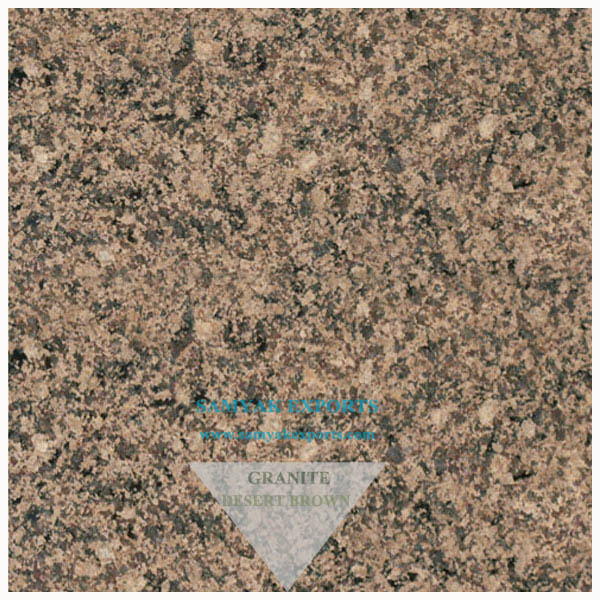 Then your search ends here. 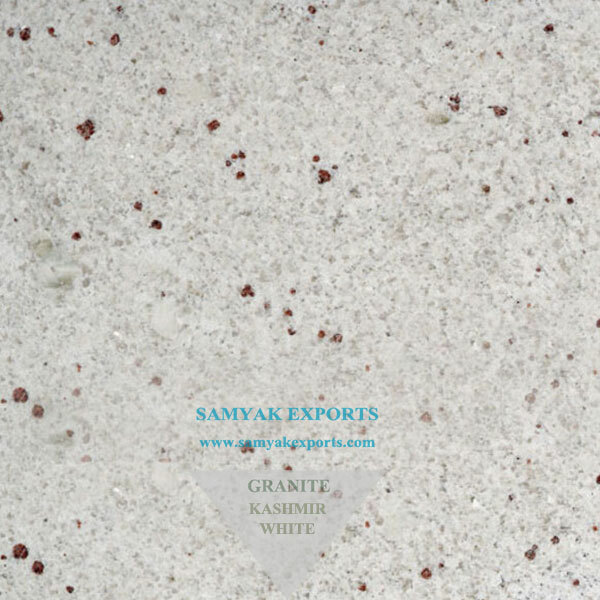 With the best competitive market prices, we are a leading exporter in India. 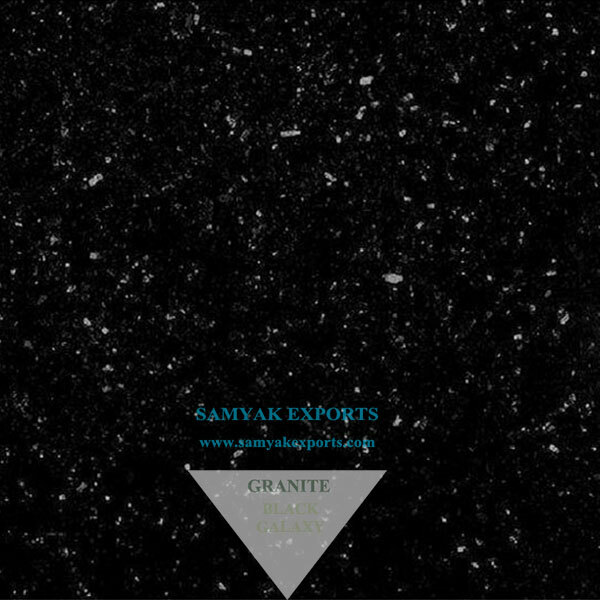 Today Samyak Exports operates North India’s Biggest Fully Automatic Italian Processing Unit. 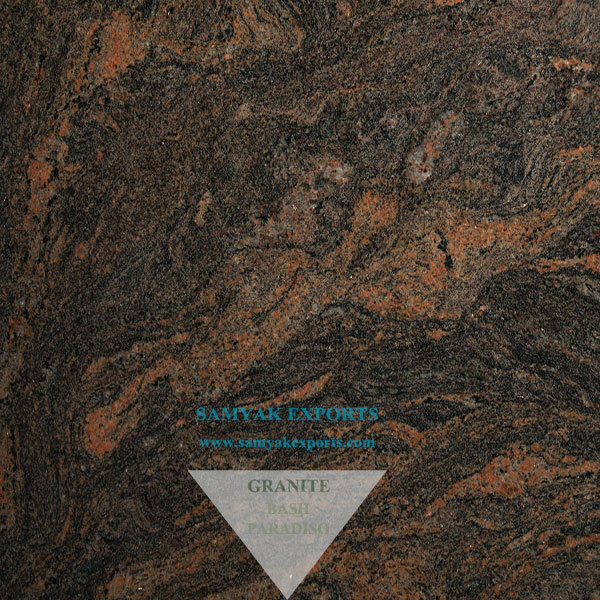 We have a 100% Export Oriented Unit with a huge capacity and state-of-the-art technology for Granite processing. 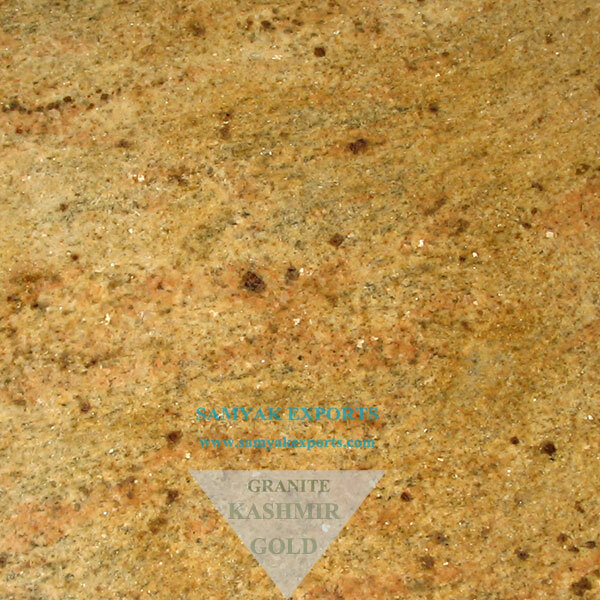 We hold a strong presence in national as well as the International market. 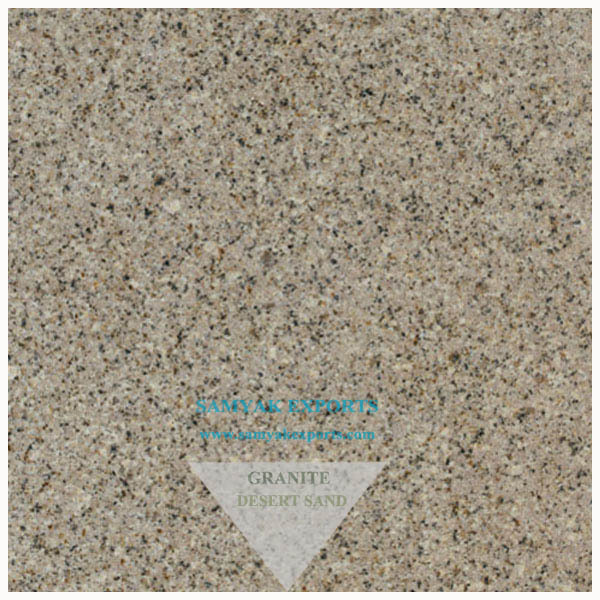 Our Products are recognized by prominent architects, builders, and designers. 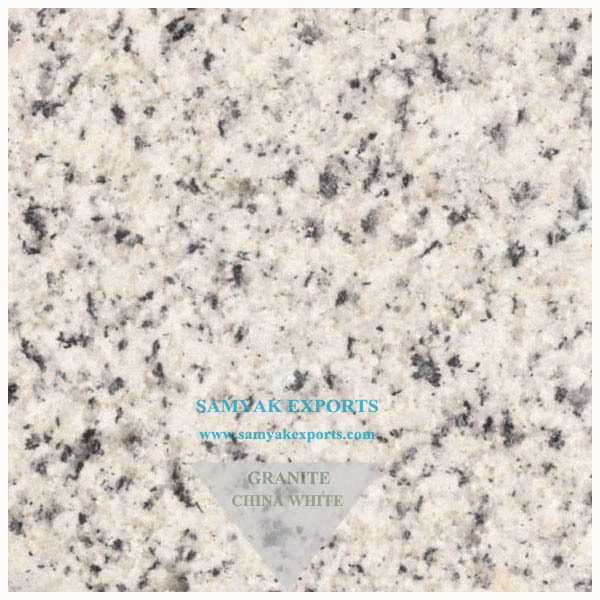 We earned a high degree of credibility with our clientele base as the most reliable and consistent supplier, to stay competitive. 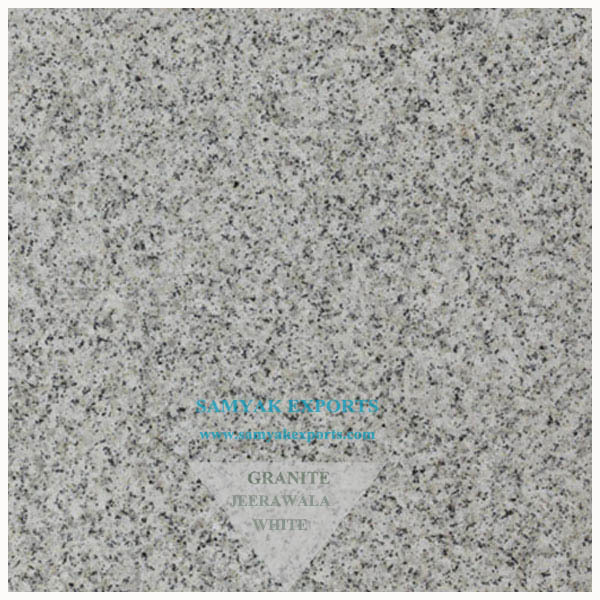 With ever expanding client base, our granite products are exported to countries like USA, Dubai, Qatar, Oman, France, Kenya, Australia and Malaysia. 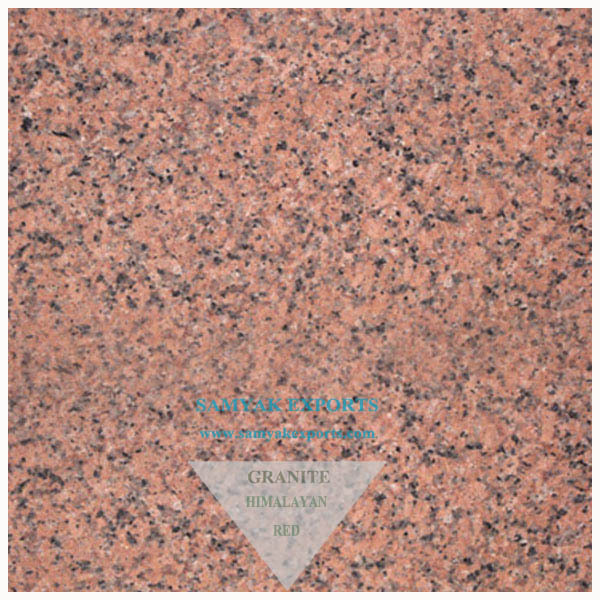 Many countries in Russia and Africa as well. 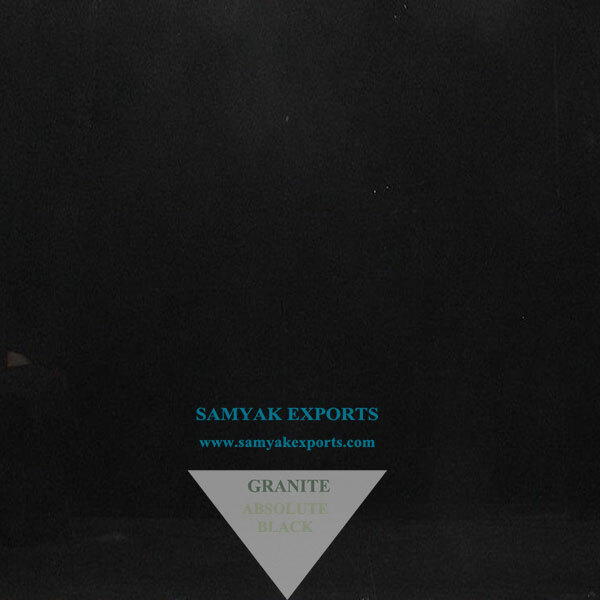 We pride ourselves in providing our global customers with reliable & excellent services. 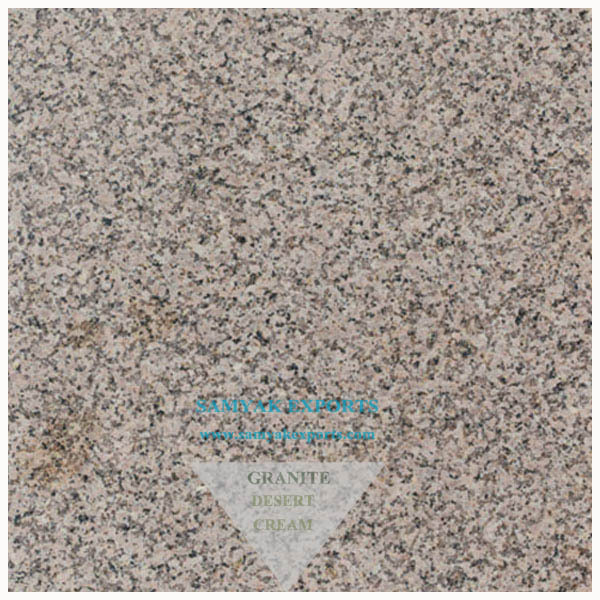 Stringent quality control norms and on schedule delivery has helped us carve out a niche for ourselves as one of the most trustworthy & reliable suppliers of Granite. 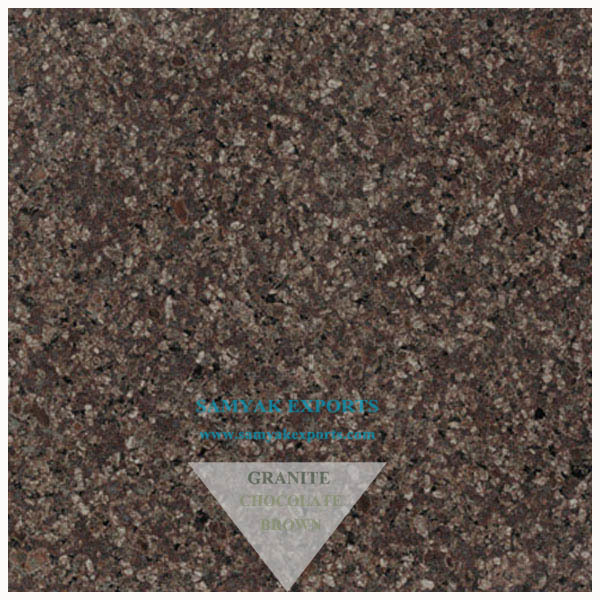 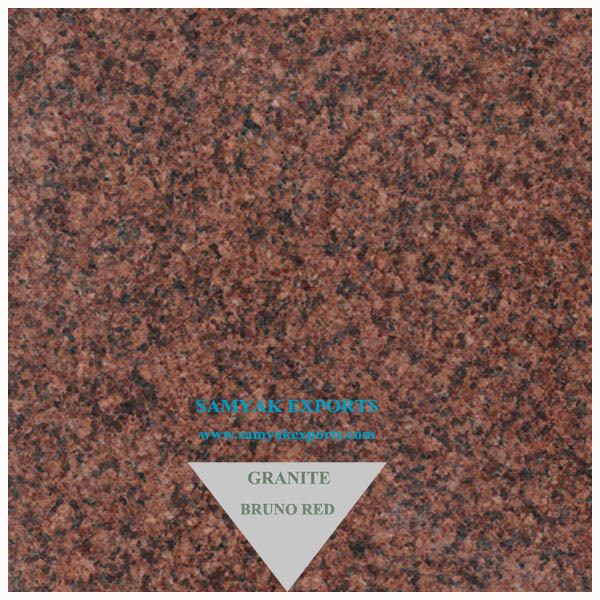 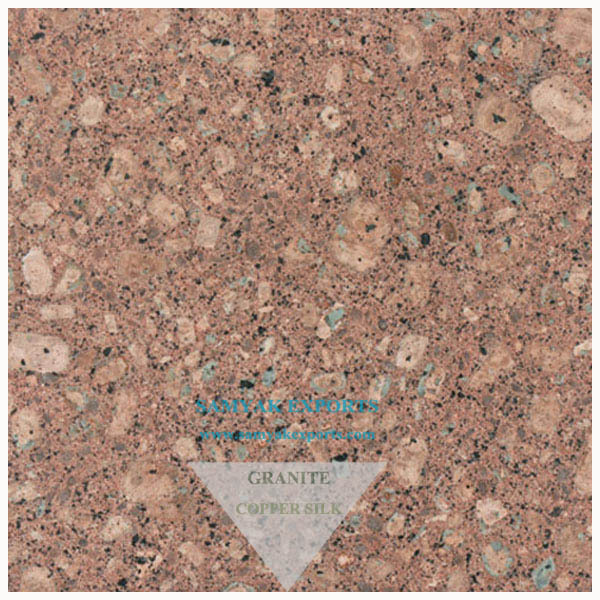 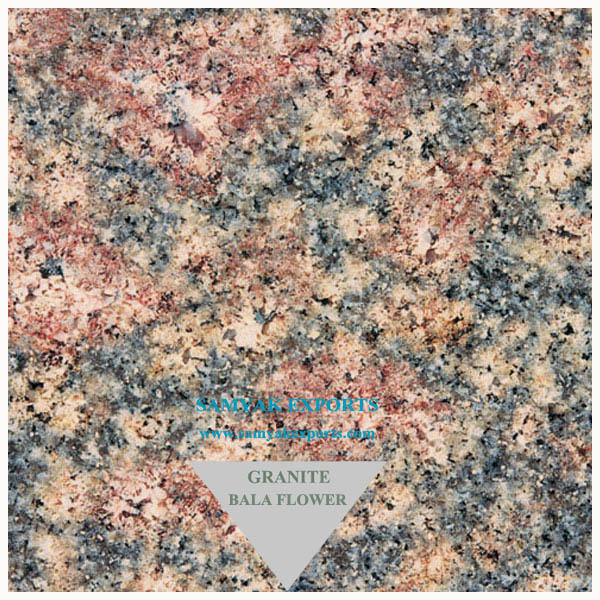 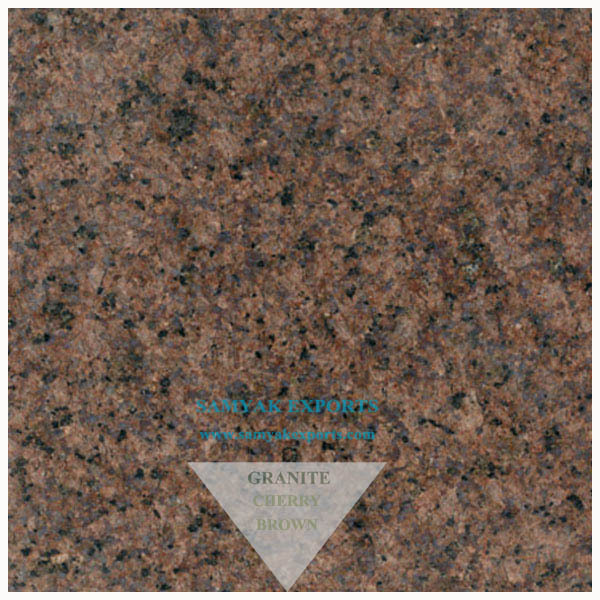 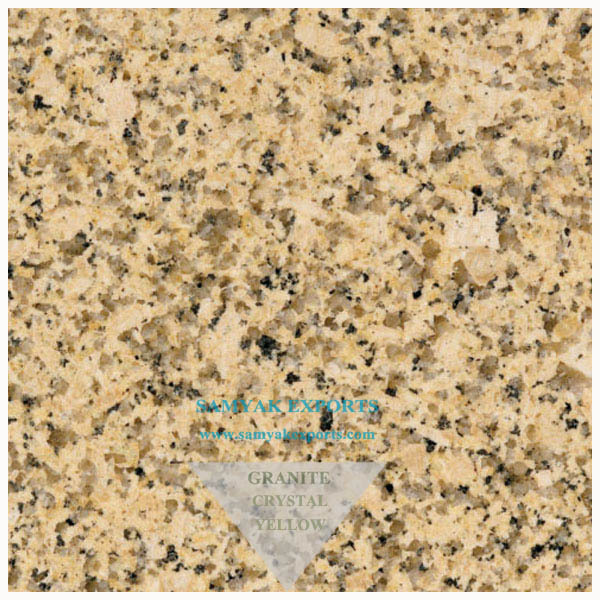 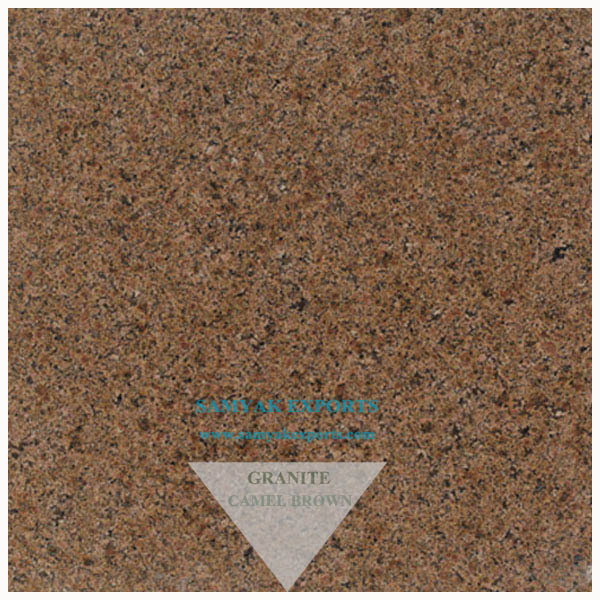 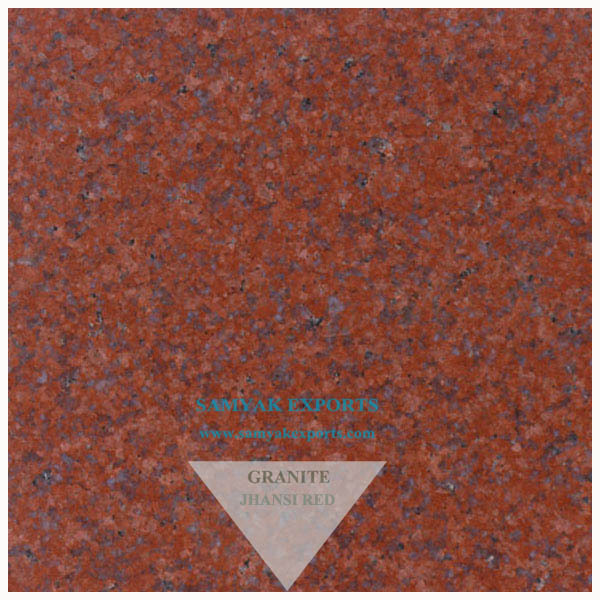 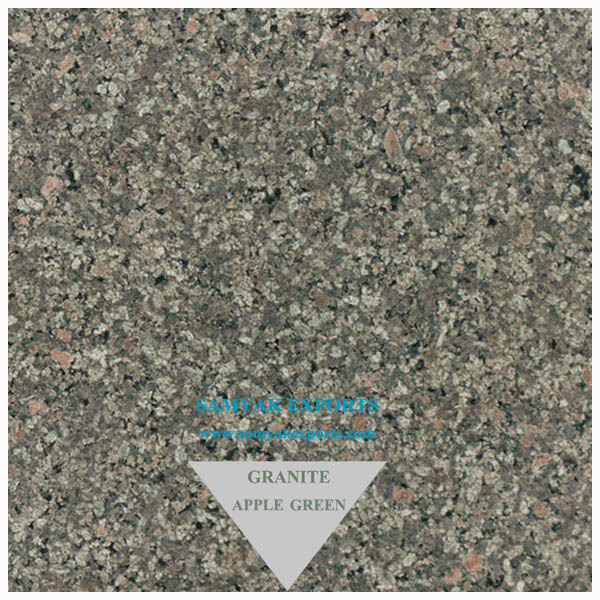 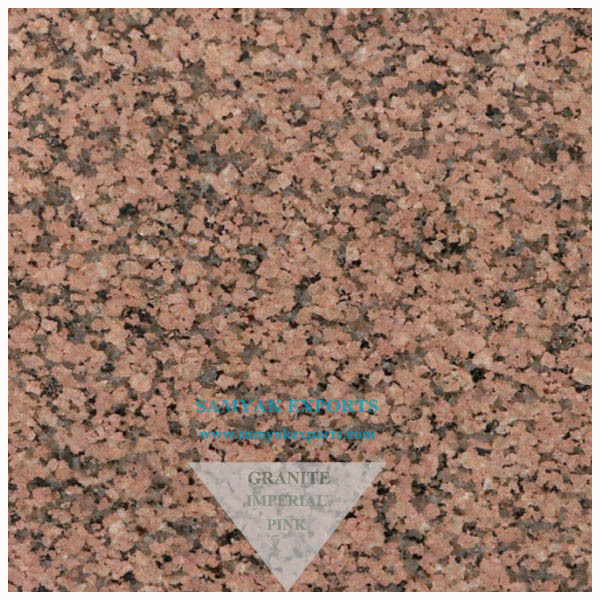 Being a major Indian granite manufacturer, we are offering a large variety of colors for homes and commercial places. 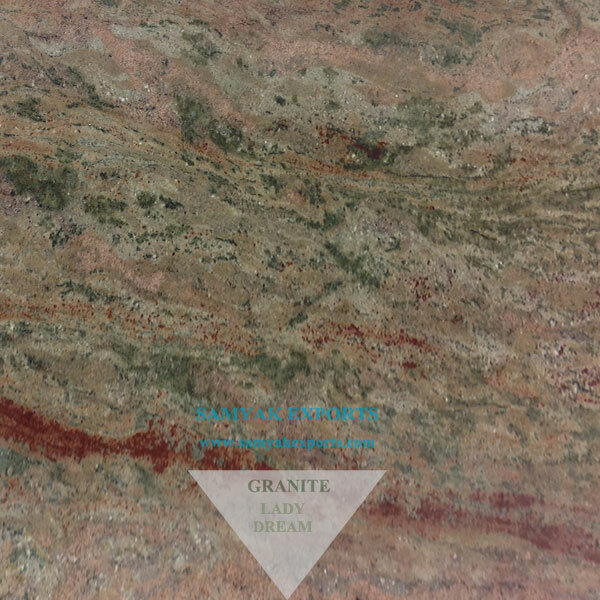 Granite slabs, tiles, kitchen tops, monuments, and countertops, be it anything; we are here to help you.